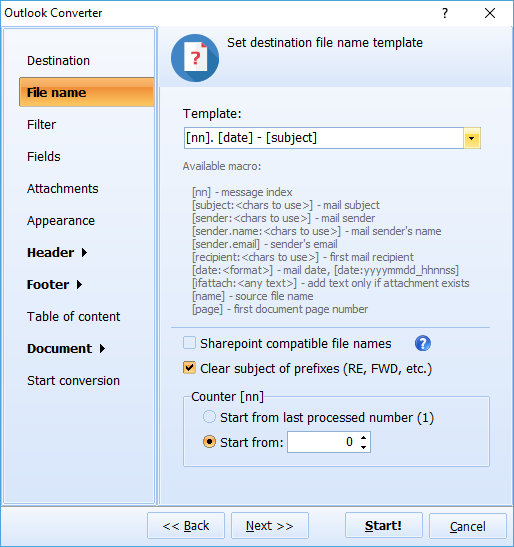 How To Migrate From Outlook To Thunderbird or Apple Mail? Sometimes, you will have to migrate your emails to another app. 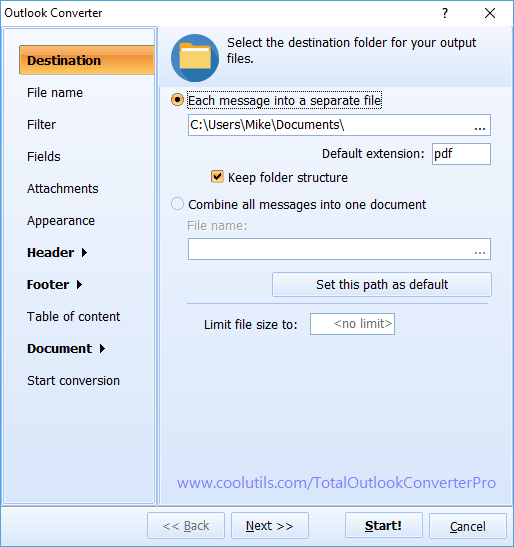 When you use Total Outlook Converter Pro, you can easily migrate your Outlook emails to MBOX systems with little to no effort. MBOX files are accepted by Apple Mail and Thunderbird. 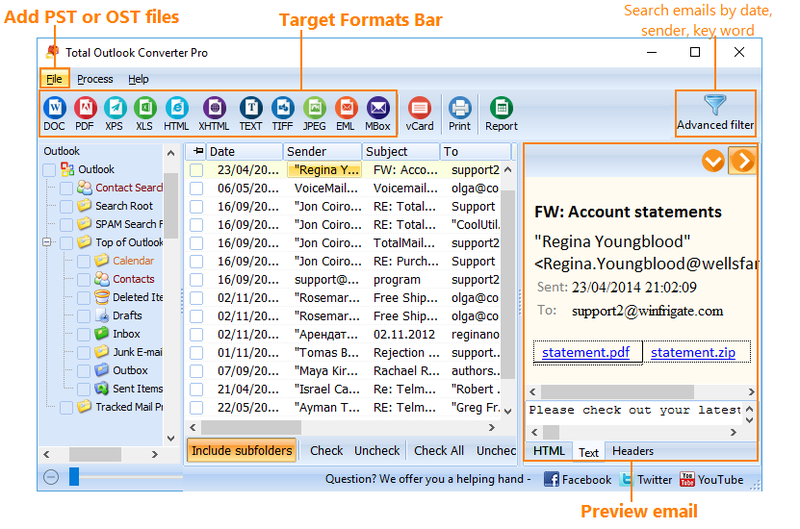 Total Outlook Converter Pro does all of that with little hassle, all you need is to take 3 simple steps. The entire process is fast, easy to go through and it will deliver the type of features you need. Pick your PST file and press Convert to MBOX. Then import your MBOX into your new email program and enjoy the results. With Total Outlook Converter Pro you will be able to easily convert the files while also retaining the structure. This means that things like metadata, dates, messages, even the mailbox structure will remain the same at all times. Plus, Total Outlook Converter Pro can work for any industry. 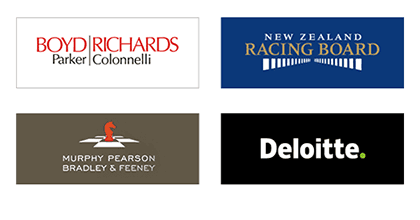 If you are a legal professional or even a part of a corporation, you may need to use this tool in case you want to perform data migration with great results. 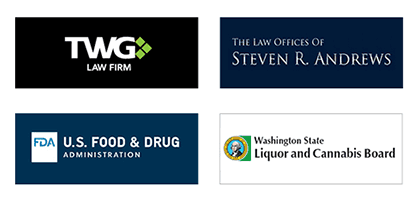 *All licenses are life-time. You also get all major upgrades within the first year. No subscriptions or hidden fees. Act now! 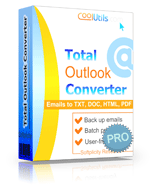 Total Outlook Converter Pro has thousands of happy customers and for a very good reason! It offers you a great peace of mind since it is very accurate and reliable; metadata, dates, messages, even the mailbox structure will remain the same at all times. 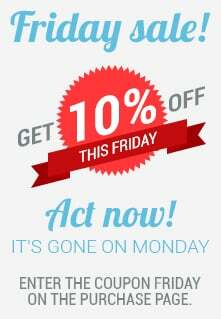 Take advantage of our current promotion to get over $10 off.